If you've been waiting patiently for the US premiere of the BBC and Sundance TV drama The Split, I've got good news for you. Your wait is over. Though it seems like it's been a long time coming, episode 1 premiered last night and is now available for viewing by Sundance subscribers or anyone who wishes to purchase the episodes or season pass. The remaining 5 episodes will roll out at a rate of one per week. 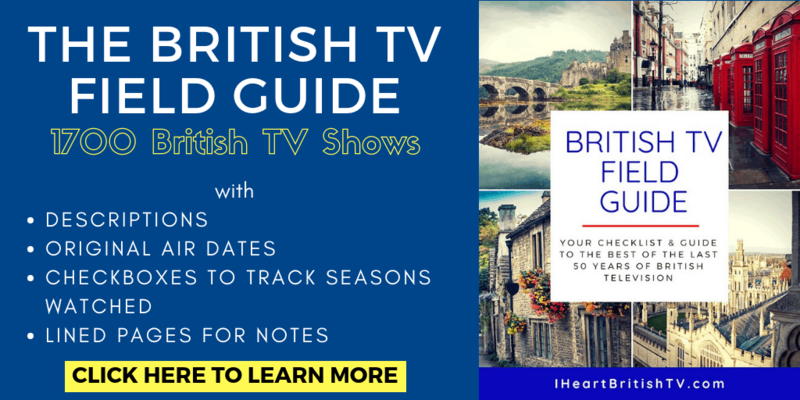 In the UK, the series premiered April 24, 2018 on BBC One. What is The Split About? 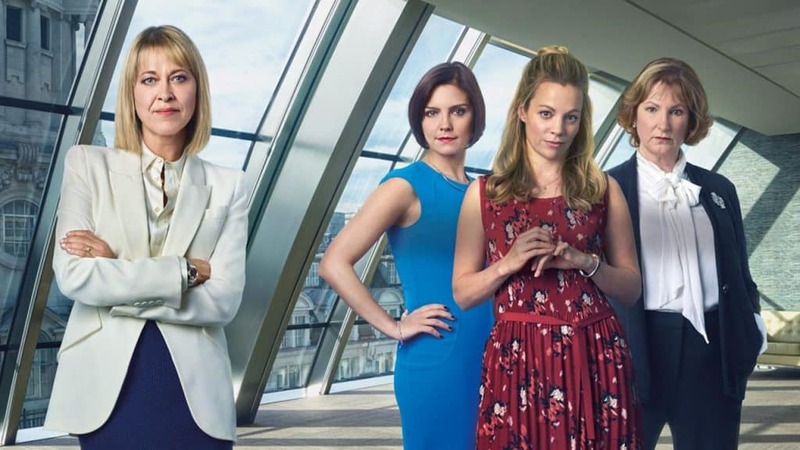 The Split is about a family of all-female lawyers who handle high-profile divorce cases in London. It's a small world, and it occasionally leads to some interesting conflict of interest-type situations in their cases. At the outset, we see Hannah (Nicola Walker) leaving her family's firm because her mother won't step down and take the reins. After leaving, she starts her own firm. The women see their world thrown into chaos when their father returns after a 30-year absence, and plenty of other interesting and dramatic things happen in the empty spaces around this major event and their ongoing cases – but we don't want to spoil any surprises. Aside from Nicola Walker, other key cast members include Stephen Mangan as Hannah's husband, Fiona Button and Annabel Scholey as Hannah's sisters, and Deborah Finley as Ruth Defoe, the matriarch of the Defoe family. It's also worth noting that The Split was written by Welsh playwright Abi Morgan (The Hour), directed by Jessica Hobbs (Broadchurch), and produced by Lucy Dyke (Ripper Street). That all-star, all-female lineup makes it very unusual among TV shows in either the US or the UK, since women tend to be greatly under-represented in high-profile TV production roles. A recent study commissioned by The Writers' Union found that just 14% of British prime-time programming was predominantly female-written. Add that to the fact that the show's central characters skew heavily female, and you have a nice alternative to the often male-dominated legal dramas. It mixes things up a bit. The Split was created through a partnership with the BBC and Sundance TV, so the only place to watch it right now is on Sundance. There are a few different ways you can watch it, but as of this morning, it does NOT appear to be available on the Amazon Prime Sundance Channel. We'll update if that changes. Every now and then, Amazon can be a bit slow in getting something added to channels, so that could be the problem. It would be kind of an insult to Sundance subscribers if they have to pay extra to watch the new series the network has been hyping so much. It's available for purchase here if you want it NOW. If you have a subscription to Sundance through your cable provider, you can also watch that way. The UK DVD version is available here for pre-order, and will be officially released on June 4th. Remember, you need a region-free DVD player to watch UK-encoded DVDs (but they're a great investment for any hard-core British TV fan since they let you access more shows, and UK DVD sets are often cheaper). Still not sure about The Split? Check out the official trailer below!